Holiday shopping is my arch nemesis! I always wait to the last minute and then it's way too late to get something thoughtful, unique and beautiful. I figured I'd share some of my favorite shops and children's toys with you all so you don't have to be me this year! Don't panic! This list of my top 12 stores will let you shop early and with confidence in grabbing the sweetest organic, handmade and conscious toys! This darling Etsy store has handmade, wooden toys that are Montessori inspired and lovingly hand designed and made. My son has at least 4 of their toys ( solar system puzzle, rainbow stacker, sun stacker, etc) and I'm always eyeballing a few more ( seasonal tree, I'm talking about you!). Their craftsmanship is amazing and this Husband & Wife team are super responsive to any questions- AND they make custom designs!! For slightly older kiddos ( or for a higher shelf in the nursery! ), these are incrediably sweet little tiny felted playsets! Just big enough to hold in your hand, they are little worlds to capture the imagination. Amazing for restaurant distractions, doctors office waiting and in our case, living on our shelves to learn about Bees in the spring! Everything in this store is so lovingly and thoughtful put together; Nora designs inviting sets of tools and materials for little hands to explore. This is a truly unique collection of invitations, tools and materials for encouraging your little one to explore and imagine. We have a Play Doh invitation from her and it has never left our shelves, Cy adores it's tools and the sweet smelling lavendar dough. This adorable stuffy store sells big and small handmade dolls that are both ethically made in Peru and contribute 10 meals to children in need in North America ( per doll). It's fair to say I'm obsessed and Cy can expect one under the tree this year! Gorgeous wooden baby rattles that are timeless and so unique! Emily picks lush woods like quilted maple and black walnut to make these one of a kind, classic rattles. 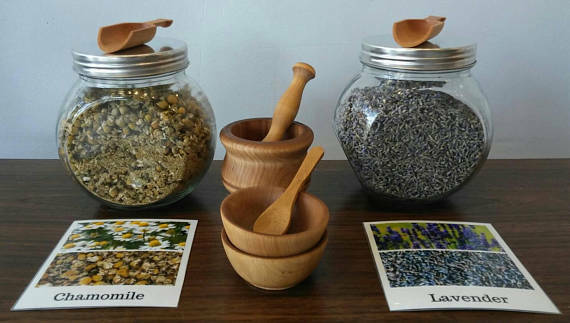 This store is like a Montessori, outdoor explorer HEAVEN! So many wonderful little treasures for explorer babies ( and outdoor, woodland themed nurseries!) My dude is a total Colorado baby and loves nature, so he pretty much wants everything in here for his wish list! 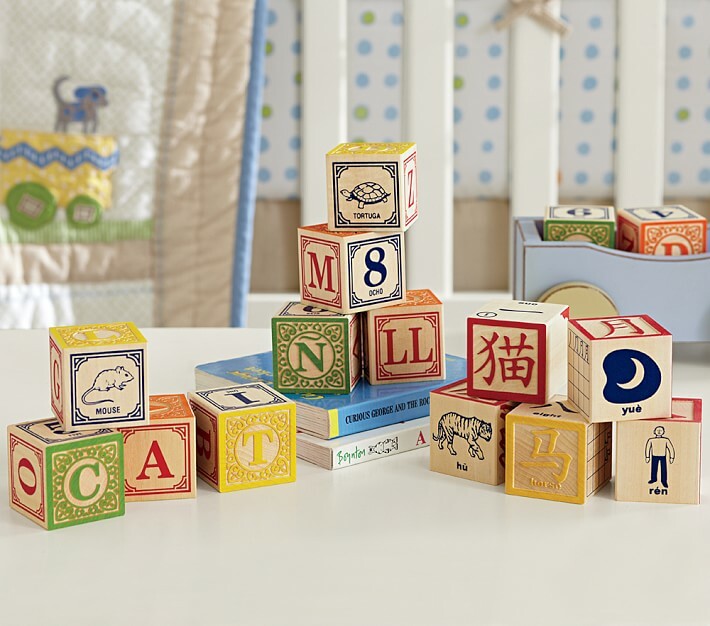 Oh heavens, I am so obsessed with these blocks....we have 4 sets so far and I have about 5 more on my wish list. They are so beautiful; contemporary design work, interesting subjects ( bugs, solar system, constellations, math works, languages!) and perfectly packaged to boot! These are great for nursery design, playmat toys and big kid village building! I. Love. Them! I love being crafty and I'll be honest, I download patterns for felt food and toys ALL the time....but let's be real, it's never going to happen. Thank god for this store! 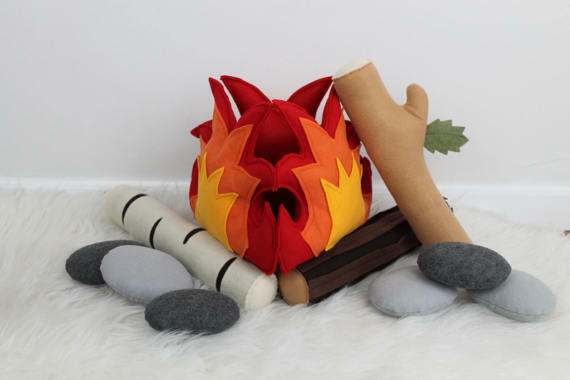 Tons fo super adorable felt toys; little campfires, sushi sets and even pasta noodles! How precious are these little dolls? Handmade, little teasures to tuck into pockets ( and sneak into school!) for little friends. I don't have any of these yet, but I certainly can already feel the phone call from school coming after Cy sneaks a few past me!! 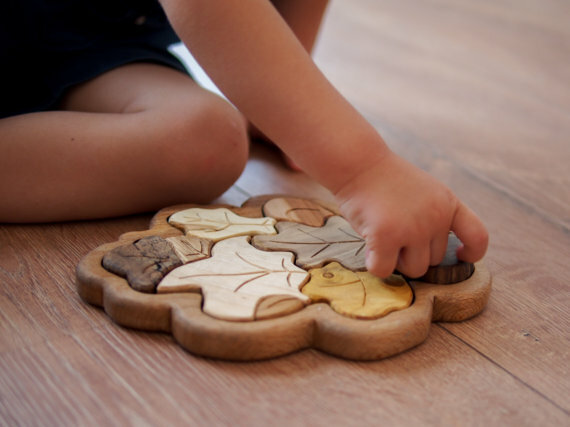 This leaf puzzle is sitting in a closet hiding, waiting for Christmas in our house right now! 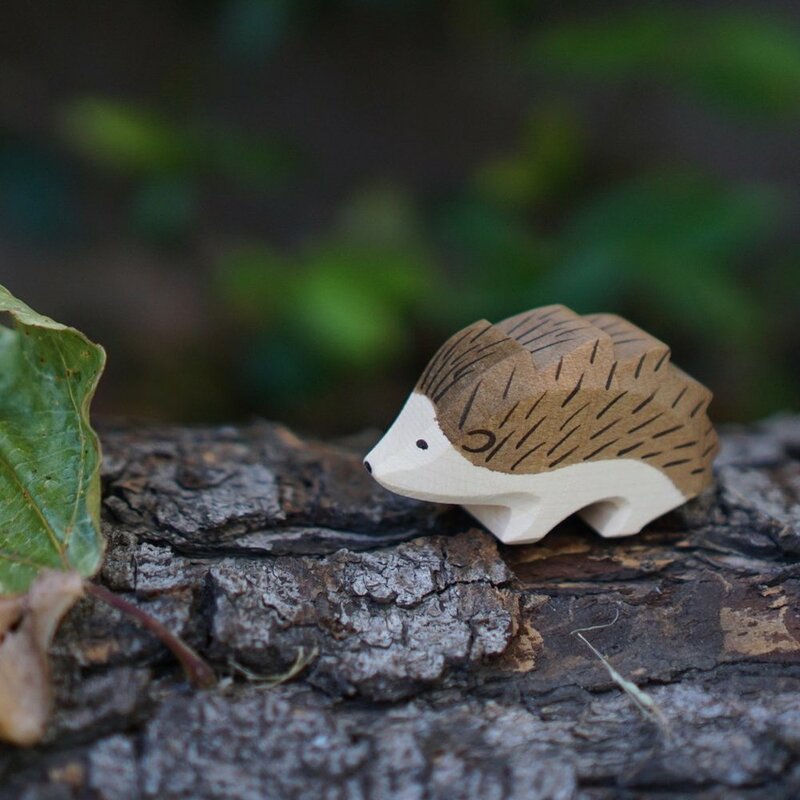 A gorgeous collection of play sets, wooden animals and whimsical sprites, and even baby rattles!